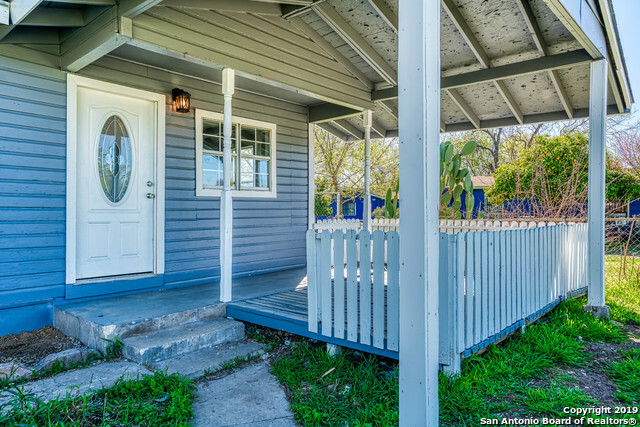 All EDGEWOOD homes currently listed for sale in San Antonio as of 04/26/2019 are shown below. You can change the search criteria at any time by pressing the 'Change Search' button below. "Welcome Home! Huge corner lot. Minutes from major highways including Lackland AFB, 151/190. This beautiful home has been completely remolded, including new roof, fixtures, soft close cabinets, office/flex room, and gated. Home also, has an enclosed storage attached to back of house. Bring your buyers today!" "Great 3 bedroom 1.5 bathroom home in Edgewood. Needs some TLC but has great potential. Room for a small family. Lots of cabinet space in kitchen. Once car carport, seperate shed in back. Concrete slab for outdoor seating. Quite neighborhood close to shopping and schools. Chain link fence around home for family pets." "Come and see this beautiful ready to move inn home, with great yard space, close to downtown, price right and well kept!" "INVESTOR OPPORTUNITY!!! This 4 BEDROOM, 1.5 Bathroom home has lots of potential! It sits on a nice lot with plenty of interior and exterior space! An additional perk includes a detached casita in the backyard! It showcases a patio, full bathroom, and studio like living area! Close proximity to parks, shops, restaurants, and more! Come give this gem the TLC it deserves! Will go fast!"